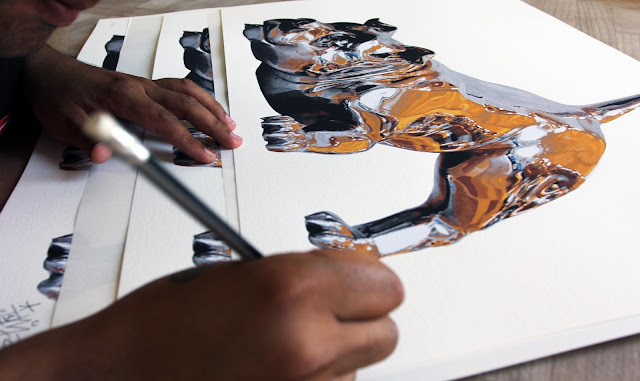 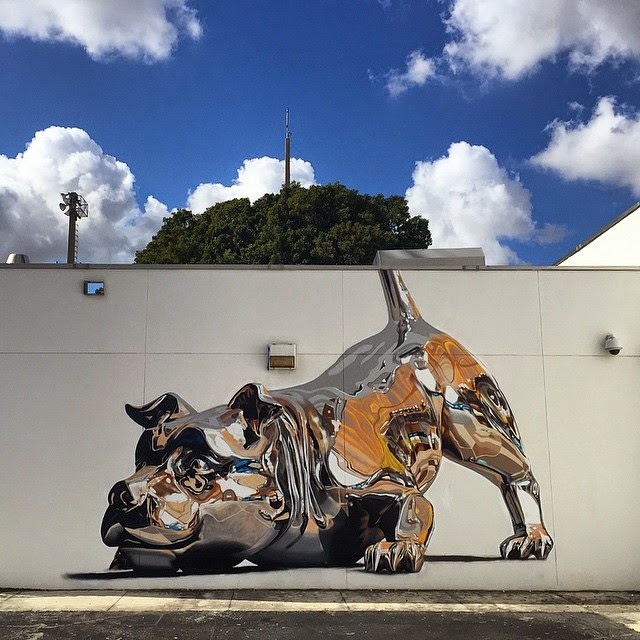 Puerto Rican street artist Bikismo created a stunningly photorealistic chrome dog mural for the Raw Project at the Jose De Diego Middle School during the latest Art Basel Miami. 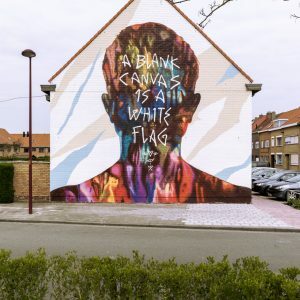 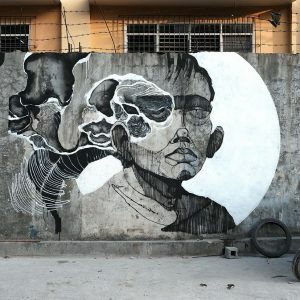 The street piece took about four days and was painted entirely with spray, reflecting objects and scenes from the surrounding area giving an incredible 3D feeling. 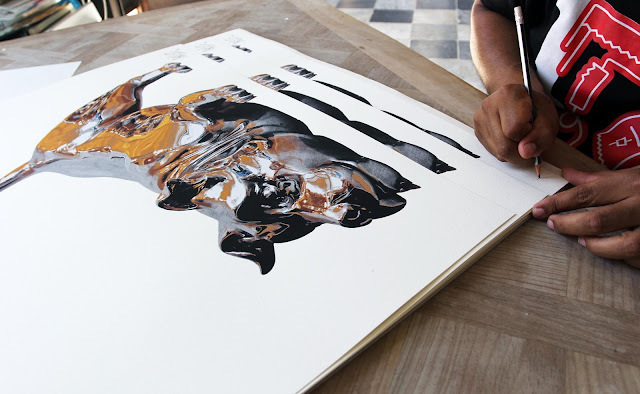 The artist worked in collaboration with JustKids and us to create this screen-printed version of his most famous artwork. 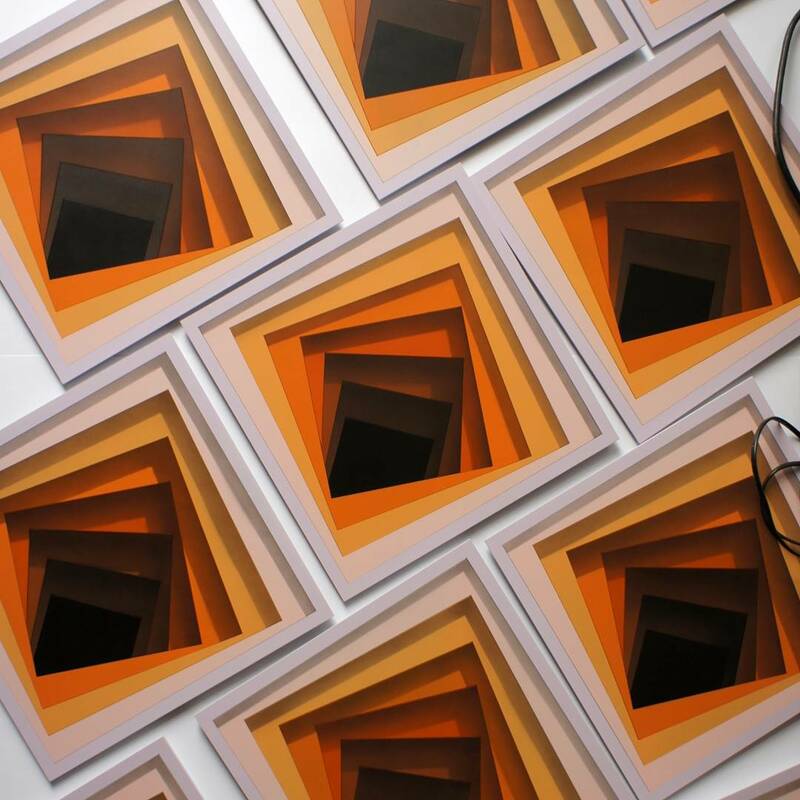 After several weeks of trial and error, we are proud to present what may be our most complicated screen-print to date. 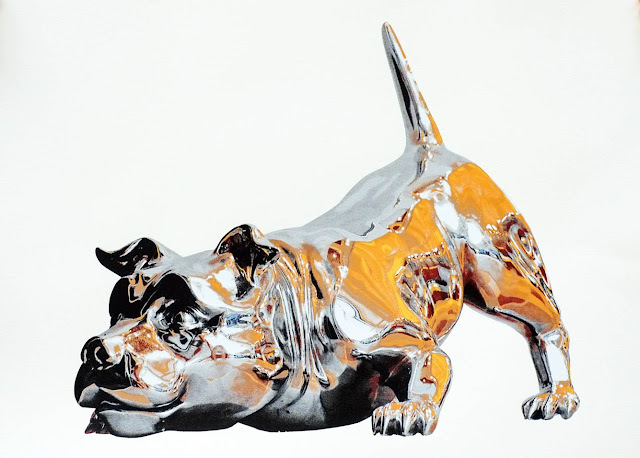 The artwork is called “Chrome Dog” and it’s simply stunning to look at. 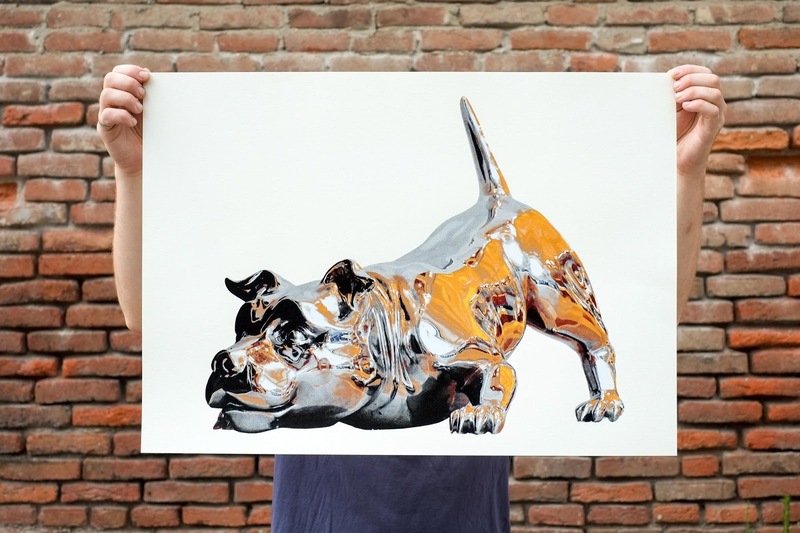 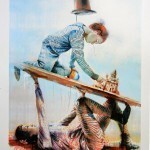 “Chrome Dog” is an edition of 35, it measures 50 x 70 cm, nine layer hand-pulled screen-print on super fancy Hahnemuhle Cotton paper and it comes signed and numbered by the Puerto Rican artist. 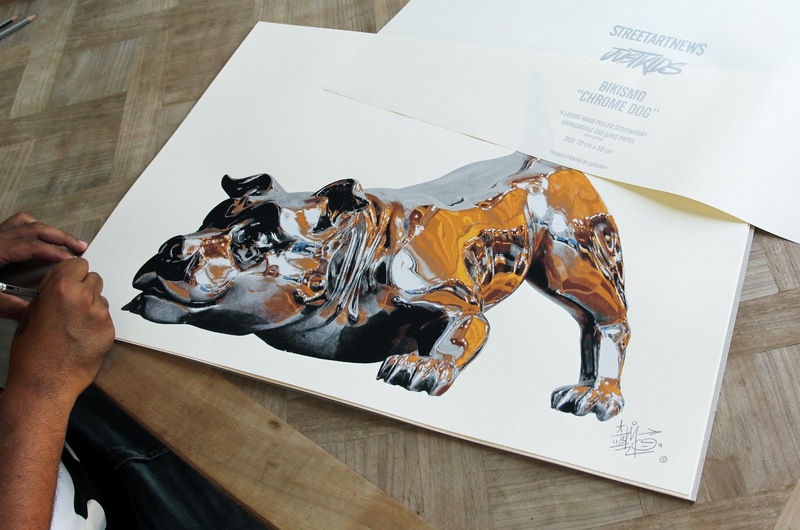 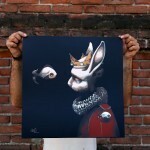 “Chrome Dog” will be exclusively available via the StreetArtNews’ store on Thursday, August 27th at 5PM UK for £115 each.